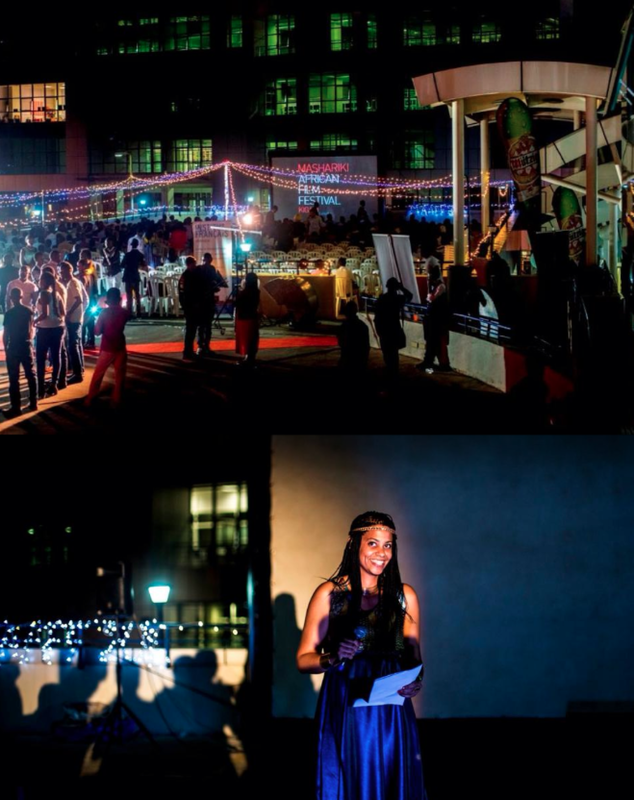 Circus Productions » Mashariki African Film Festival in Kigali, 2nd Edition. Mashariki African Film Festival in Kigali, 2nd Edition. Proud to be back for the Second Edition of Mashariki African Film Festival as Marraine of the Festival. The setting looks like a dream (Grand Pension Plaza in Kigali). We had a record number of people attending the Opening Ceremony and screened TIMBUKTU by Abderrahmane Sissako under the stars (an Academy Award Nominee, a Cannes Film Festival Selection, and a winner of 7 Césars).